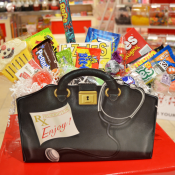 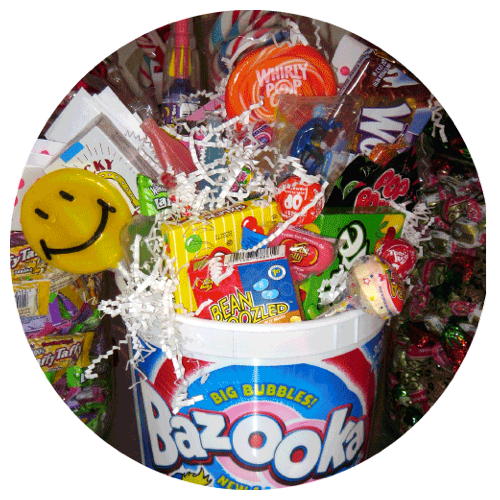 Never met a candy you didn’t like…this oversized bucket is the perfect selection. 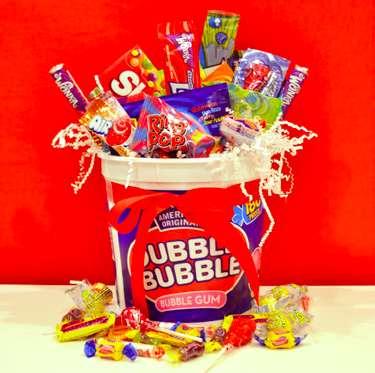 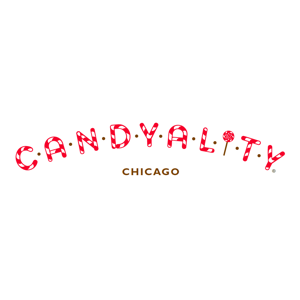 It’s got everything any candy lover could ever dream of! 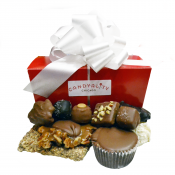 This is the “golden ticket” for anyone connected to their confections!